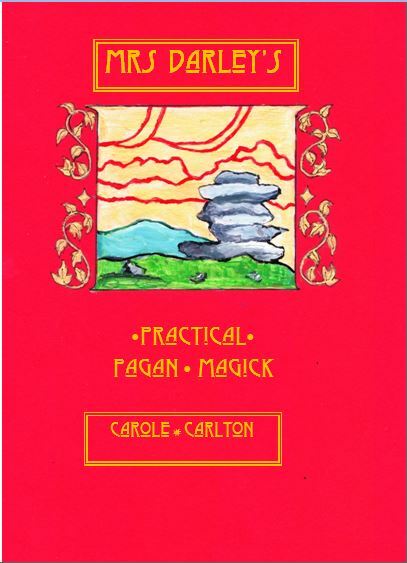 The Wolfenhowle Press is a small, independent press dedicated to publishing books on paganism, witchcraft and magic. We want to make beautiful books available at very reasonable prices so that everyone can enjoy them. At first we published only the books of the author Tylluan Penry, but in 2013 we started accepting submissions. 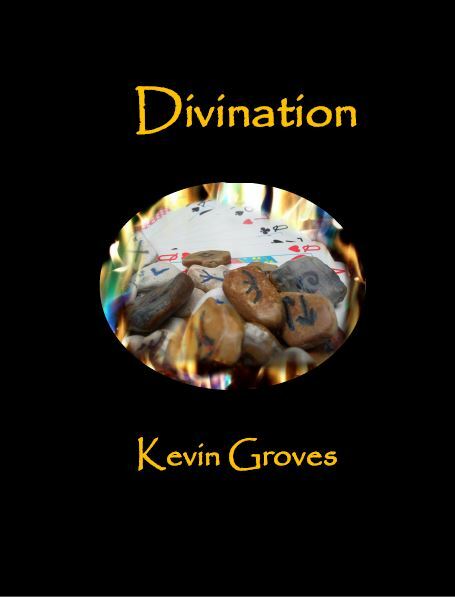 We have now published works by Kevin Groves and Carole Carlton and have several other authors currently writing for us – these should be out in print very soon. The three books previously published by Capall Bann are now unavailable but in the process of being republished by The Wolfenhowle Press. The first, Seeking the Green is due out in early 2017. Eventually most of our books are also available in Kindle format from Amazon. We do not offer gimmicks or sales, just constantly low prices for our readers to enjoy. PLEASE NOTE – WE NOW HAVE AN ONLINE SHOP TO MAKE IT EASIER TO BROWSE AND PURCHASE FROM US. JUST CLICK ON THE ‘SHOP’ LINK ON THE TAB ACROSS THE TOP OF THIS PAGE. Our collection of books for sale are always expanding. You can buy the paperback versions through our site or the Kindle versions through Amazon. Please note that you do not need to have a Paypal account in order to buy from us via Paypal. There is an option as you begin the buying process to log in as a guest and make the payment that way, while retaining all the security of using paypal. If you ever have any problems placing an order please get in touch with us by emailing info@thewolfenhowlepress.com and we can sort it out for you!